STEP 1. Registration at the AUF Learning Management System (LMS) "Moodle"
Would you like to have a qualified working place? 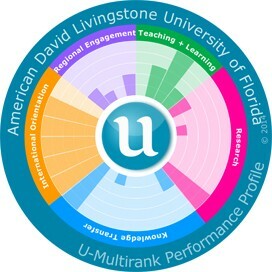 American David Livingstone University of Florida was founded in December 2008 as a multinational and transcontinental higher educational institution. Aim is to provide high quality on-line distance learning based on biblical foundations. The university has unique opportunities for further development, as its methods are built around the idea of a cultural sensitive adaptation and integration of students from different countries into the global cross cultural society. Competent Christian higher education is needed.